Angels at My Fingertips takes us back to the territory of Angels in My Hair. 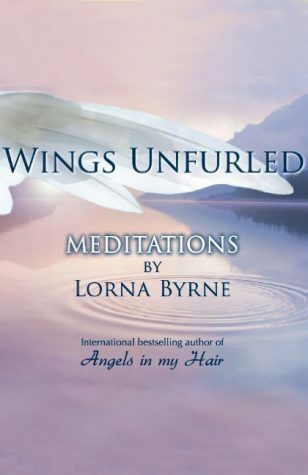 Stories of Lorna’s early life, detailed descriptions of angels, how they interact with God, each other and us. 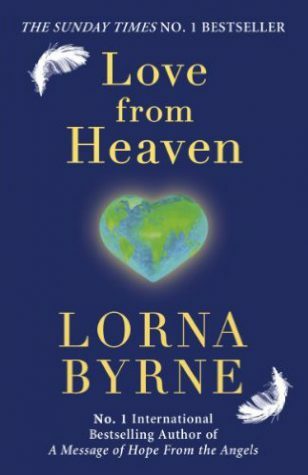 For the first time Lorna reveals the role of the souls of our loved ones who may return from heaven briefly to help and guide us. 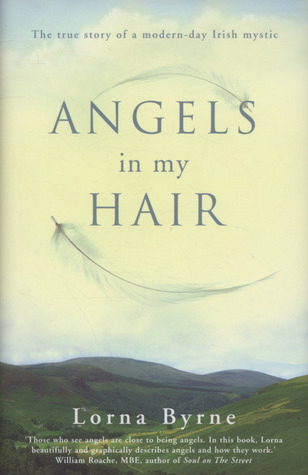 Angels in My Hair is a moving and deeply inspirational chronicle of Lorna’s remarkable life story. Invoking a wonderful sense of place, she describes growing up poor in Ireland, and marrying the man of her dreams—only to have the marriage cut short by tragedy. 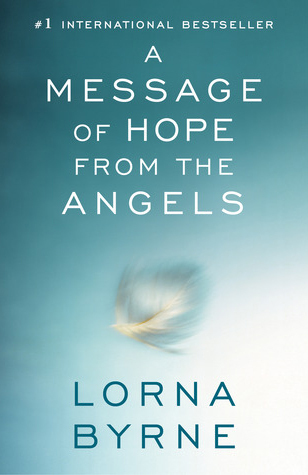 Lorna explains how we can use the angels’ messages and support to make our lives happier and more fulfilling. 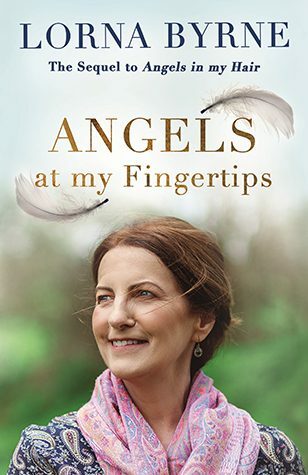 Already an international bestseller, A Message of Hope from the Angels went straight to #1 in the UK. Love from Heaven will transform the way you think about love; it will stir up the love that is within you, making you more compassionate, happier and will change your life and the lives of the people around you. By releasing your inner love out into the world we make it a more peaceful, loving place. 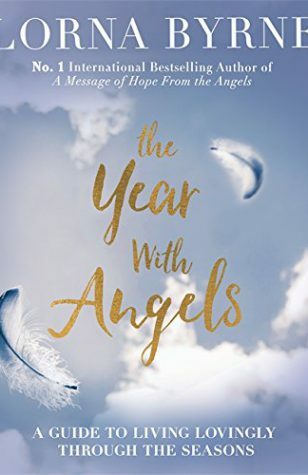 Beautifully illustrated with photographs representing different aspects of the seasons, and with quotes from Lorna, this is the perfect book for those looking to keep their guardian angel close to them at all times. 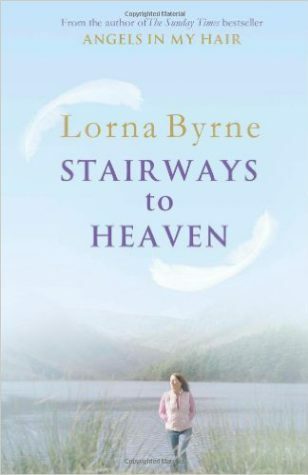 Lorna Byrne helps you to recognise the spiritual side of yourself through the seasons of the year. The meditation I have chosen is one which will take you back to the time you were a child and could see and talk with your guardian angel. You, and every child when you were born can see angels, you saw and interacted with your guardian angel as you were learning to crawl and walk, it was a part of your life just as your mum and dad were.